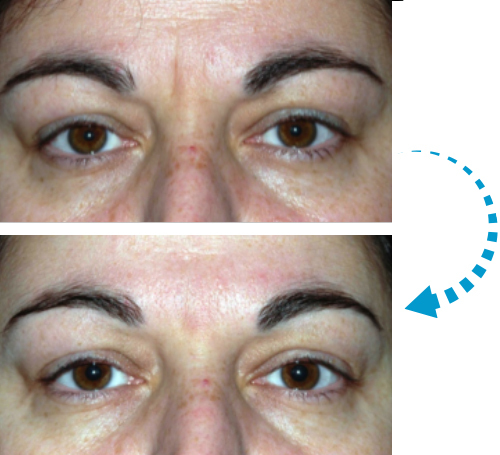 Tear trough rejuvenation is a non-surgical aesthetic treatment for patients with lower eyelid dark circles or dark hollows (also referred to as ‘tear troughs’ or ‘tear trough defects’). 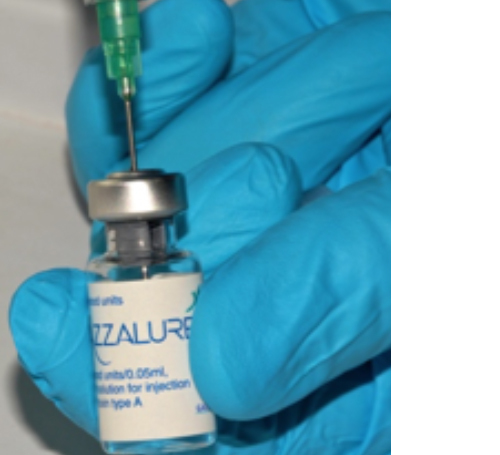 Anti-wrinkle injections using botulinum toxin (Botox® or Azzalure® – a purified protein which, for 3-4 months, blocks the transmission of nerve impulses to the muscles which cause wrinkles and lines allowing these to relax) are typically used for smoothing out frown lines, forehead and laughter lines. Restylane, and Juvéderm, the most commonly used dermal fillers, are crystal-clear gels made from stabilized non-animal hyaluronic acid and water. The gel is a biotechnologically produced version of hyaluronic acid, a tissue friendly substance that occurs naturally in the body. 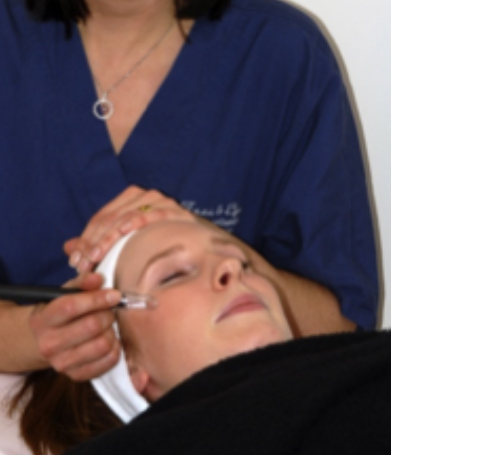 These are used to replace volume in the face, improving lines and hollows. 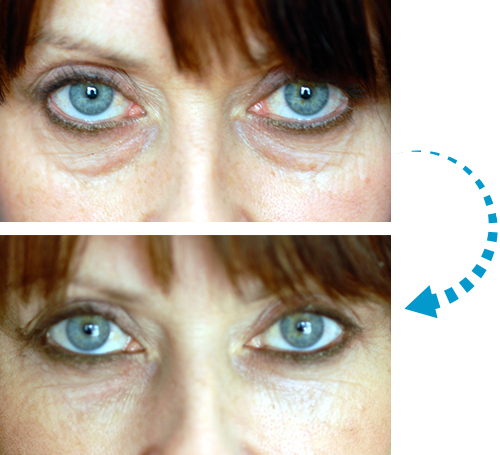 Pellevé is a new, safe, comfortable skin tightening procedure which helps to reduce the appearance of wrinkles and lines without surgery, injections or laser treatments. 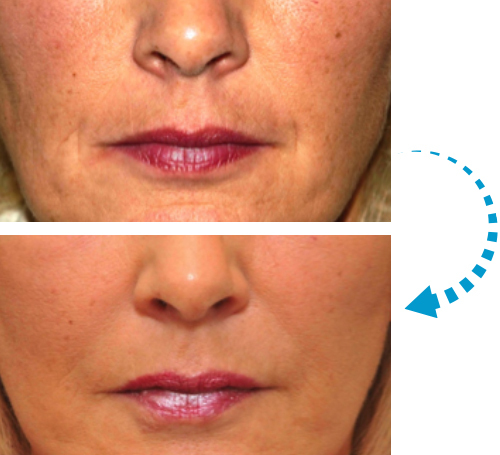 It is particularly popular for the improvement of early jowls. 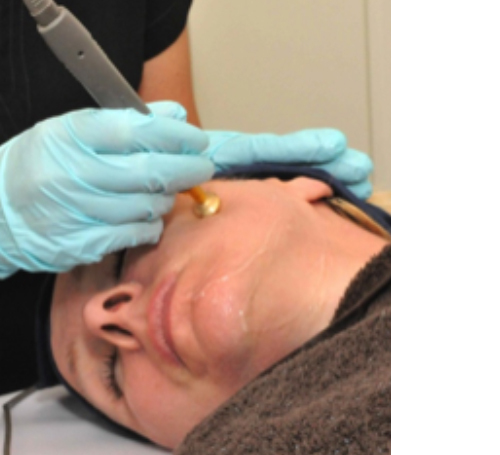 Innopen treatment significantly improves the appearance of facial and décolletage lines and wrinkles, sun damaged and ageing skin, acne scars and stretch marks has never been easier thanks to the innovative and award-winning non-surgical skin regeneration procedure. 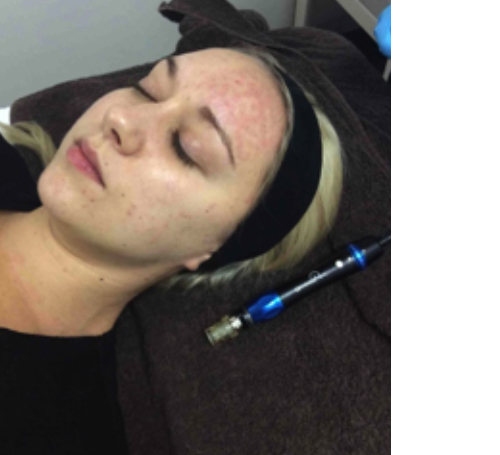 Medical microdermabrasion is non-surgical skin resurfacing procedure immediately restores smoother looking skin, and is a virtually painless alternative to chemical and laser peels. 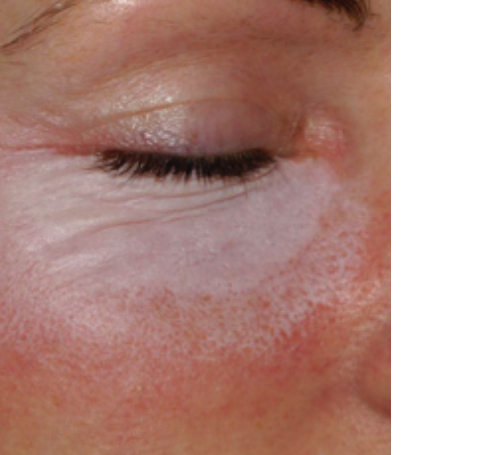 Chemical peels have been used by dermatologists for over a hundred years to treat various skin complaints. The goal of chemical peeling, or chemoexfoliation, is to destroy the superficial layers of the skin in a controlled manner in order to stimulate regeneration of skin cells. Hyperhidrosis is excessive sweating. Using a very fine needle the injections are given into approximately 10-15 places spread out evenly in each armpit. The treatment is very effective. Contact us now to find out how we can help you with your eye, eyelid, facial or skincare needs. You will find our website contains a great deal of helpful information about what we do. We welcome email enquiries.